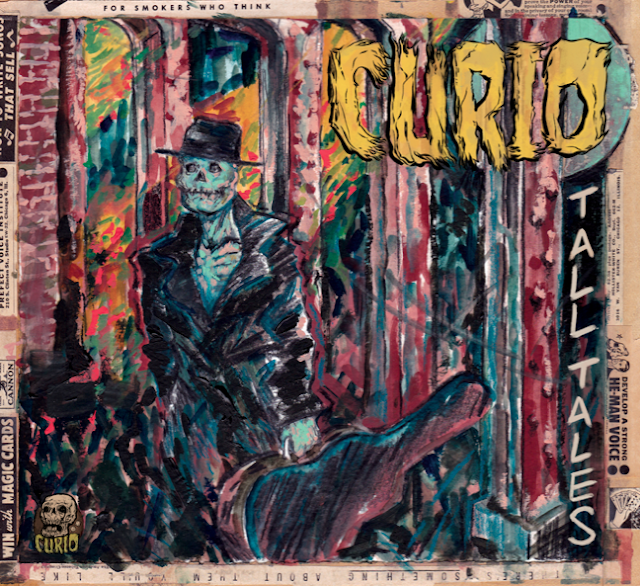 Curio's tales have been described as 'Midwest murder ballads' that depict the timeless narrative of wrong-doing and temptation. Chicago has historically been home to some of the most notorious cheats as well as tough-as-nails workin' folk and Curio walks the line between the rogue waltz of Prohibition-era bootleggers and the brute tenacity of the old Union Stock Yards butchers. Like their name implies, Curio is a collection of oddities whose sound has been weathered over the years.